This one-day program includes an instructor led PowerPoint presentation, class exercises, and videos. The duration of the course is 7 hours and includes a mandatory written theory test (English only). 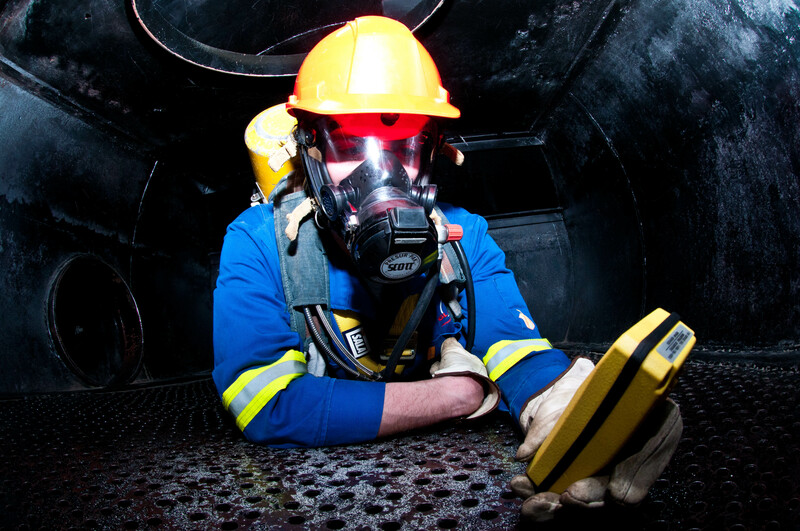 This OSSA Confined Space Entry & Monitor is developed by Fusion Safety Services Ltd. Fusion Safety Services Ltd. is an OSSA Accredited Confined Space Entry & Monitor Training Provider and provides end users with OSSA Accredited certification. The certification is valid for 3 years from course date. Government issued photo ID must be presented to the instructor. Students must receive a minimum 80% score on their test to pass. Note If a student’s test score is from 75% to 79% they can rewrite the test the following day up to a maximum of 3 days after the course (between 16-72 hours).